Can you name this island beacon? It took three attempts to build a lighthouse that could withstand the storms that sweep over this barren island. The first tower, constructed of wood in 1808, lasted only 30 years. The second, made of stone, was even more short-lived — just 20 years (in a report to Congress, an engineer blamed its shoddy construction). With the third, the builders finally got it right. 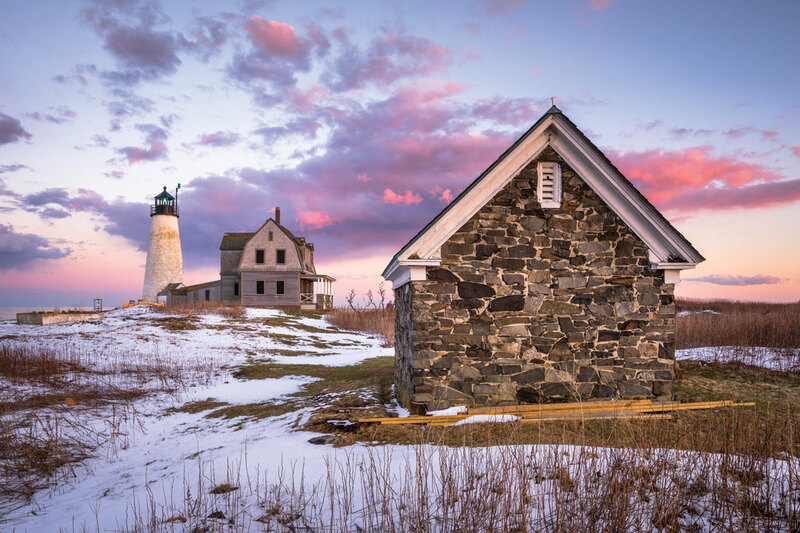 After 161 years, their whitewashed stone tower not only stands, it has a reputation as one of Maine’s most storied lighthouses. Like many others, it’s said to be haunted, but unlike most, its ghost stories are rooted in a real-life incident involving island residents. It happened in 1896, when a highly intoxicated lobsterman shot and killed his landlord, then himself. Reports of their spirits roaming the island have persisted ever since. The lighthouse has also witnessed some dramatic rescues, like in 1866, when the keeper rowed to a sinking brig and saved the crew clinging to its rigging (along with a pair of guinea pigs he heard crying in the fast-filling cabin). Nearly 100 years later, two Coast Guard seamen rescued a keeper’s daughter after a rogue wave tossed her out of a boat. 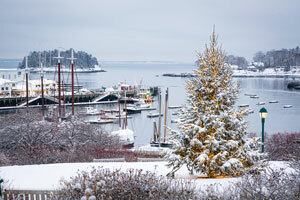 Come summer, hundreds of people will flock to the island to hear stories like these on a guided tour.